Buying a house is the largest investment most people will ever make. Whether it's where you raise your family, an additional vacation property, or to generate income, the purchase of real estate property is a detailed financial transaction that requires multiple people working in concert to pull off. Most of the people participating are quite standard. The real estate agent is the most familiar face in the exchange. Next, the bank provides the money necessary to fund the transaction. The title company then ensures that all aspects of the sale are completed and that the title is clear to pass from the seller to the buyer. To learn more about appraising, call Appraisals By Michael today to talk about your specific property. So, who makes sure the real estate is worth the purchase price? This is where Appraisals By Michael steps in. We provide an unbiased estimate of what a buyer might expect to pay — or a seller receive — for a property, where both buyer and seller are informed parties. A licensed, certified, and professional appraiser from Appraisals By Michael will ensure you, as an interested party, are informed. 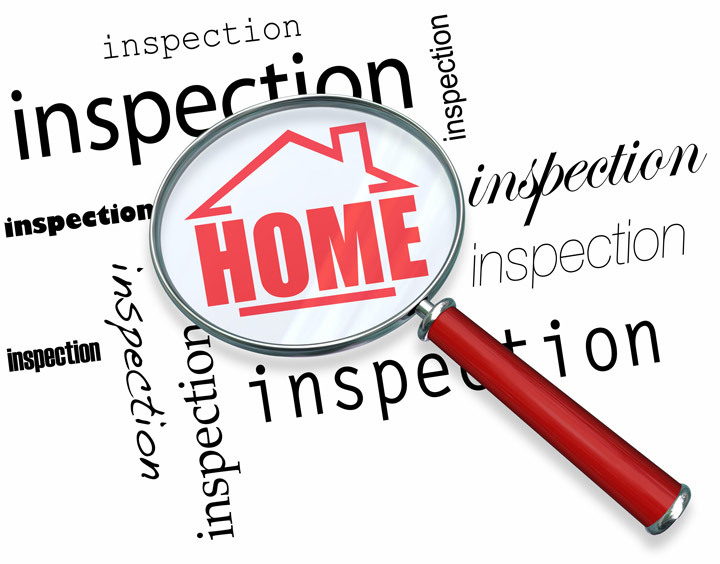 To determine an accurate status of the property, it's our responsibility to first complete a thorough inspection. We must see aspects of the property hands-on, such as the number of bedrooms and bathrooms, the location, and so on, to ensure they truly exist and are in the condition a reasonable person would expect them to be. To describe the layout of the house and confirm that the stated square footage is accurate, the inspection often includes creating a sketch of the floor plan. Most importantly, we look for any obvious features or defects that would have an impact on the value of the house. The cost approach is where we gather information on local building costs, labor rates and other factors to ascertain how much it would cost to replace the property being appraised. This figure commonly sets the maximum on what a property would sell for. It's also the least used method. 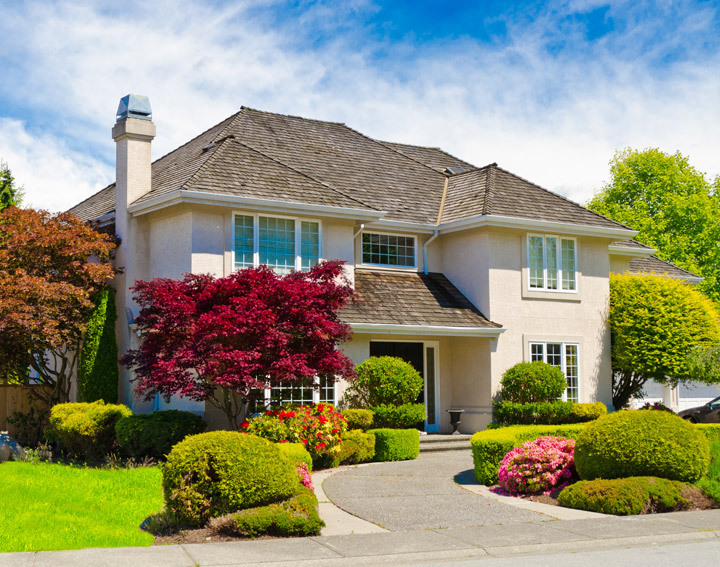 Appraisers get to know the neighborhoods in which they appraise and innately understand the value of certain features to the homeowners of that area. The appraiser researches recent sales in the neighborhood and finds properties which are 'comparable' to the subject at hand. By assigning a dollar value to certain items such as remodeled rooms, types of flooring, energy efficient items, patios and porches, or extra storage space, we adjust the comparable properties so that they are more accurately in line with the features of subject property. After all differences have been accounted for, the appraiser reconciles the adjusted sales prices of all the comps and then derives an opinion of what the subject could sell for. 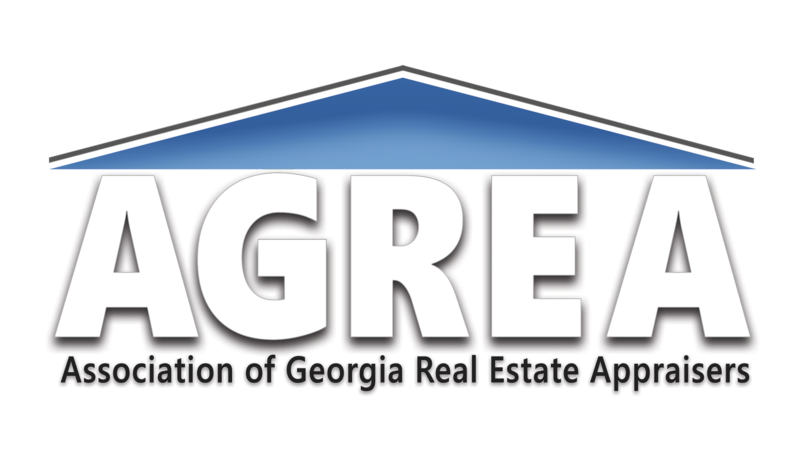 At Appraisals By Michael, we are experts in knowing the worth of real estate features in metro Atlanta and its surrounding counties. The sales comparison approach to value is usually awarded the most weight when an appraisal is for a home exchange. In the case of income producing properties, such as rental houses, the appraiser may use a third method of valuing real estate. In this case, the amount of revenue the real estate generates is taken into consideration along with income produced by nearby properties to give an indicator of the current value. Combining information from all approaches, the appraiser is then ready to put down an estimated market value for the subject property. The estimate of value at the bottom of the appraisal report is not always what's being paid for the property, even though it is likely the best indication of what a property is worth. There are always mitigating factors such as seller motivation, urgency, or 'bidding wars' that may adjust an offer or listing price up or down. 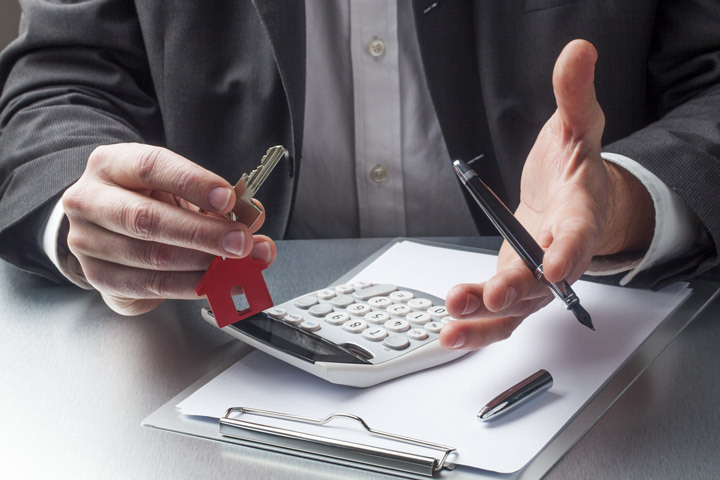 Regardless, the appraised value is often used as a guideline for lenders who don't want to loan a buyer more money than the property is actually worth. Whatever your reason, Appraisals By Michael guarantees you the most fair and balanced property value, for the most profitable real estate decisions.